BEST MOVE is a family owned and operated Moving and Storage Company. 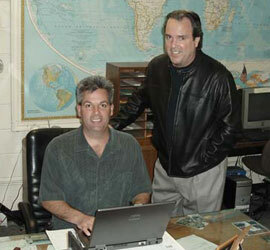 We have been in Newbury Park, CA since 1985! 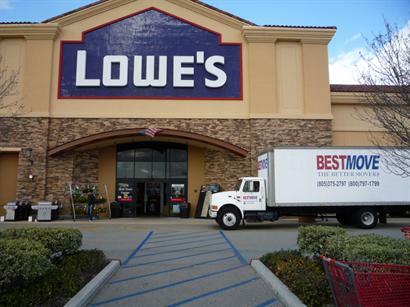 We also have locations in West Hills, Simi Valley and Oxnard. 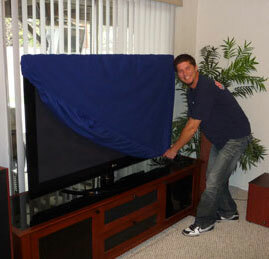 We service local moves in all of Ventura and Los Angeles Counties and beyond! We have always worked with the idea that if we treat our customers with honesty and integrity, the way that we want people to treat us, then good things will happen. Well, in the last 33 years we have lived by that motto, and I am happy to say that good things have happened, for us and our customers! We service local, residential and commercial moving customers, with full packing, unpacking, crating, moving AND Storage-In-Transit (where household goods are loaded and stored in a BestMove trailer and don't have to be down-loaded & uploaded to and from a conventional storage facility. This results in less handling costs, less money and less chance of being damaged!) 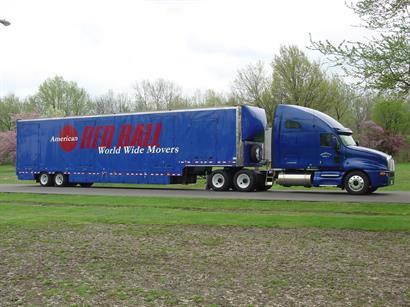 We are proud to say that we are now an Authorized Agent for American Red Ball, and now are a Full service Interstate, Long Distance Moving Company! Full Service Interstate Moving Company! Need Help loading a POD or other Portable Containers? We also offer Carpet & Upholstery, and Tile & Grout Floor Cleaning!